If you have dreamed of owning a tanning & spa salon but don't want the risk of starting a new business this is an incredible opportunity! Hawaiian Sun Beauty & Wellness is a well-established business that offers luxury tanning, indulgent spa services, and top quality skin care products. 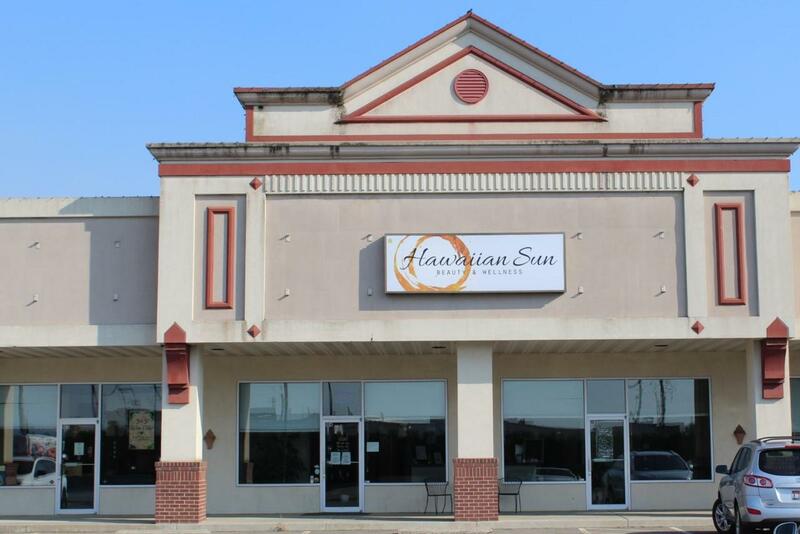 Included in this business opportunity is a proficient online and in-house booking system, established web presence, marketing plans, and high-tech tanning beds, products and current interior furnishings.